Features: Compact design, small size, easy installation, high quality mechanical seal ensuring no leakage and long life. 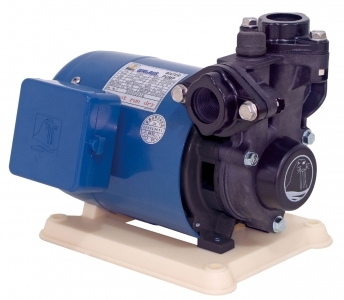 High performance, electricity saving motor with patented cooling construction. Build-in thermal overload protector for motor burnt out protection. Application: The water supply for apartment, residences, heater and irrigation of agriculture land. To drain water sprinkling the garden.